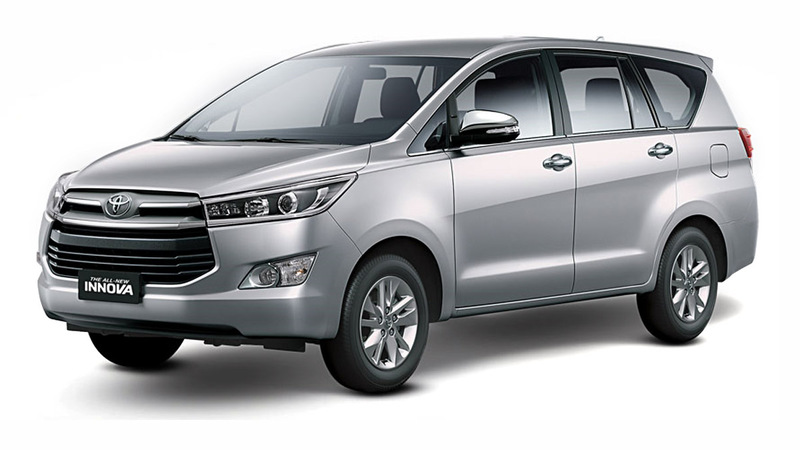 The new face-lifted Toyota Innova--which was introduced in Indonesia in August last year--will be officially launched in our market by Toyota Motor Philippines on February 10. This cosmetic redesign includes a new grille, a new front bumper, new fog lamps and new back-door garnish. The range-topping V variant also gets a new audio system with navigation feature. 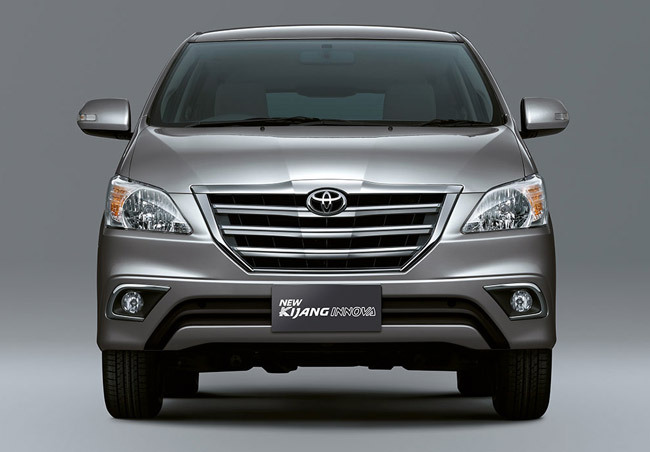 So, if you're looking forward to this redesigned Innova, go to your nearest Toyota dealership and reserve a unit now.